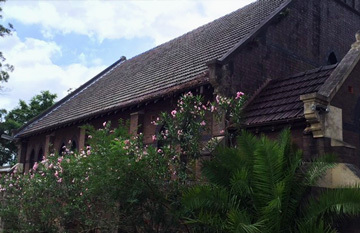 Sydney Early Education Centres has a long-standing reputation of providing exceptional care and education guided by current early childhood research and evidence-based best practice. We implement a holistic integrated educational program that celebrates individuality and diversity and acknowledges children as competent and capable citizens. 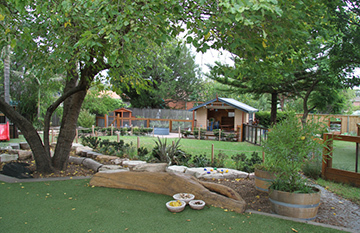 Sydney Early Education Centres is renown for its beautiful, carefully planned and natural environments including specialised Early Learning and Preschool Centres that cater for small groups of children. 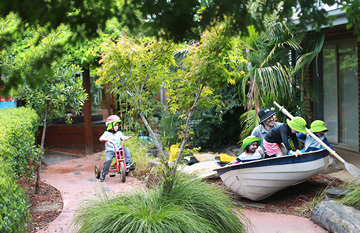 We constantly receive feedback as to the surprise that families feel when they visit, particularly with our large outdoor garden learning environments. Sydney Early Education Centres boasts a leadership team of experienced early childhood professionals, all early childhood teachers. We believe this is a fundamental element of high-quality early childhood care and education and what makes us stand out as an exceptional service. Sydney Early Education Centres takes pride in our exceptional teams who are highly qualified and experienced and display a natural affinity and love for children and early childhood education. We employ high staff per child ratios and highly qualified staff as research links these factors to high quality program delivery. Our committed SEEC teams share a love for learning. We encourage and support professional learning and career development through mentoring programs, in-house training, collaborative research and practice, and assistance with professional development and qualifications. 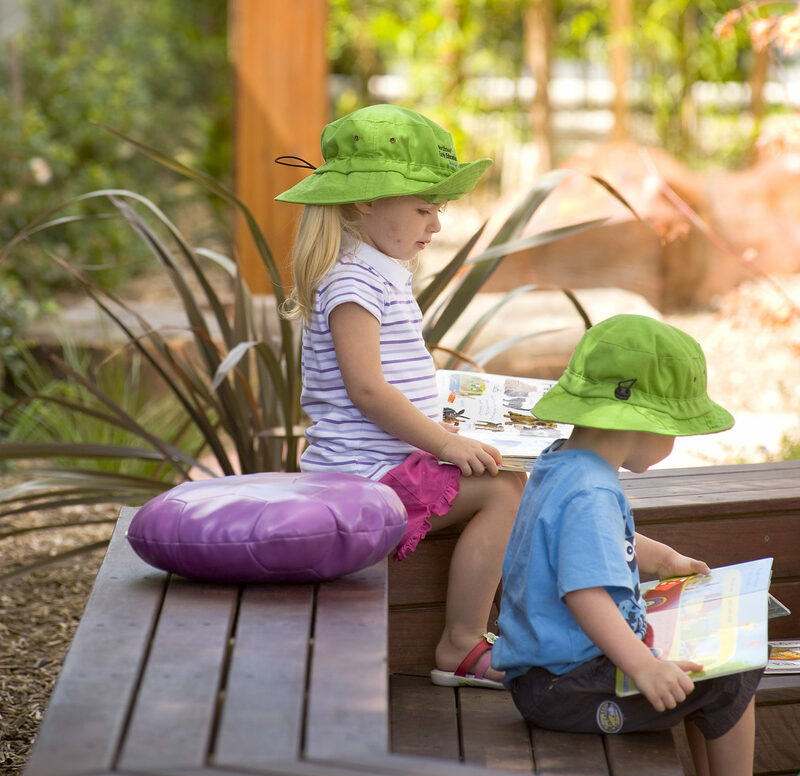 Sydney Early Education Centres recognises the importance of fostering mutually respectful supportive relationships with families, to develop a sense of belonging in our community and to deliver high quality outcomes for the children. Our program provides an array of opportunities for family collaboration, participation and enjoyable experiences. Sydney Early Education Centres has a commitment to provide exemplary early childhood care and education for each child entrusted in our care. We do this through our desire to embrace current early childhood research, our purpose built and natural facilities, our high staff/child ratios, our professional and loving team of Early Childhood Educators, and our family and community orientated environment. Our aim is to promote and support each child’s desire and abilities to be life-long learners. We are pleased with how quickly our 14 month old son transitioned from being at home and scared of people to arriving in the mornings to Northmead Early Education Centre with open arms toward the educators to say hello and get his breakfast served! That is thanks to their always warm welcome and focus on building a trusting relationship with each child.